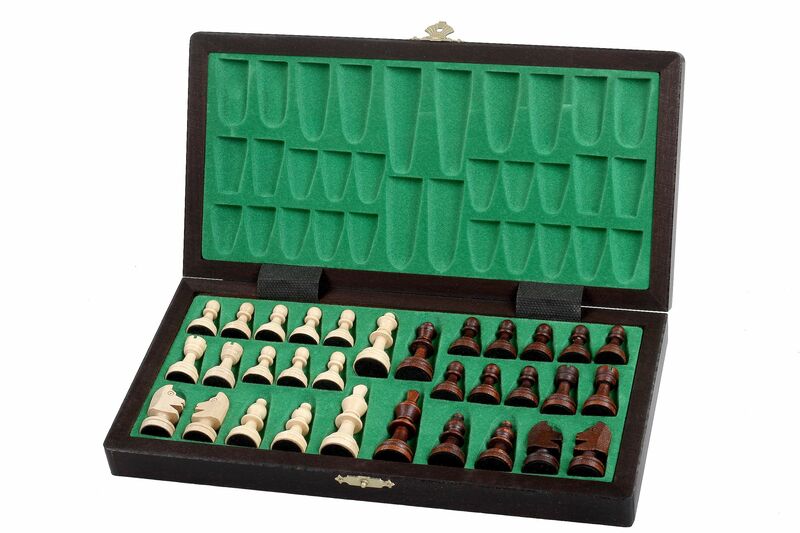 The size of this small Magnetic set from our new line is nearly the same as the one of the CHW10. 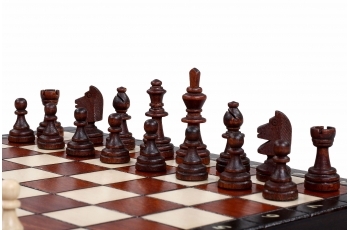 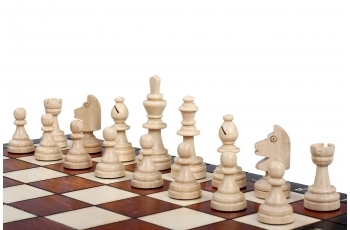 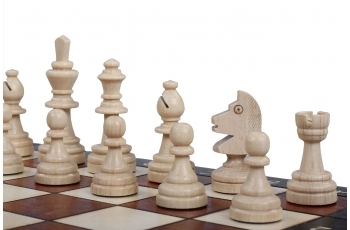 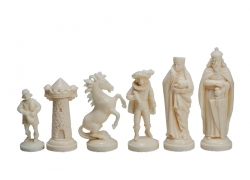 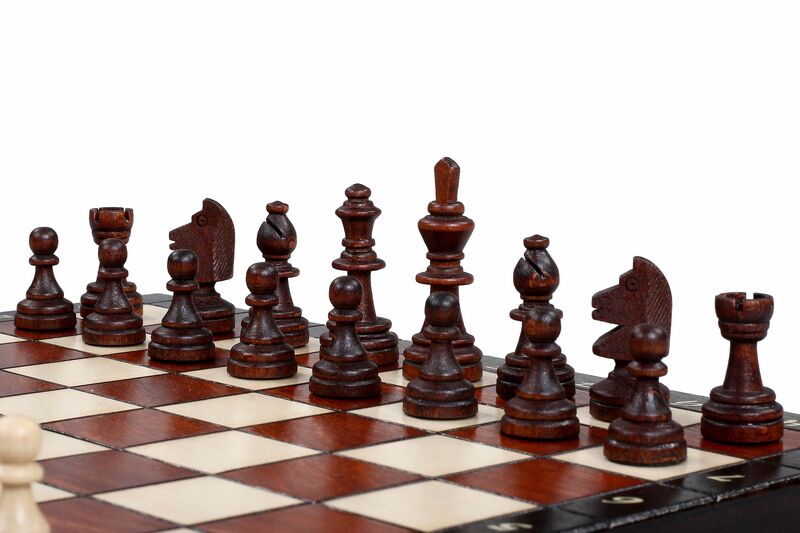 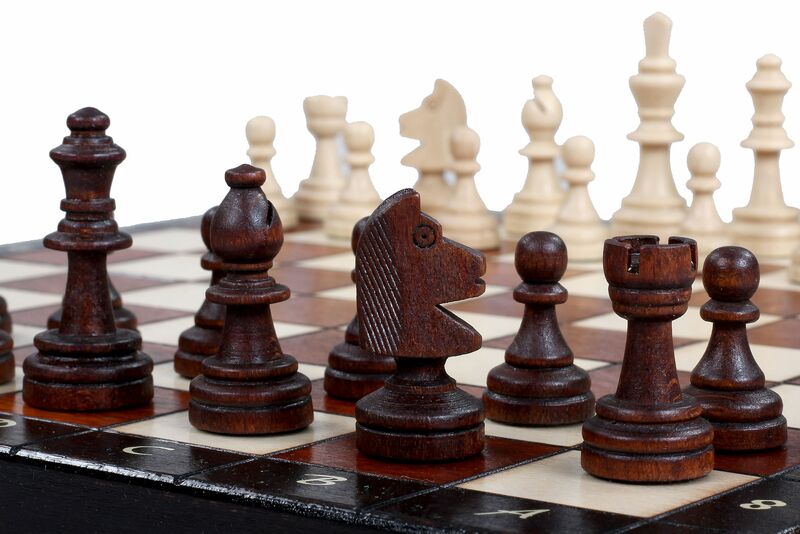 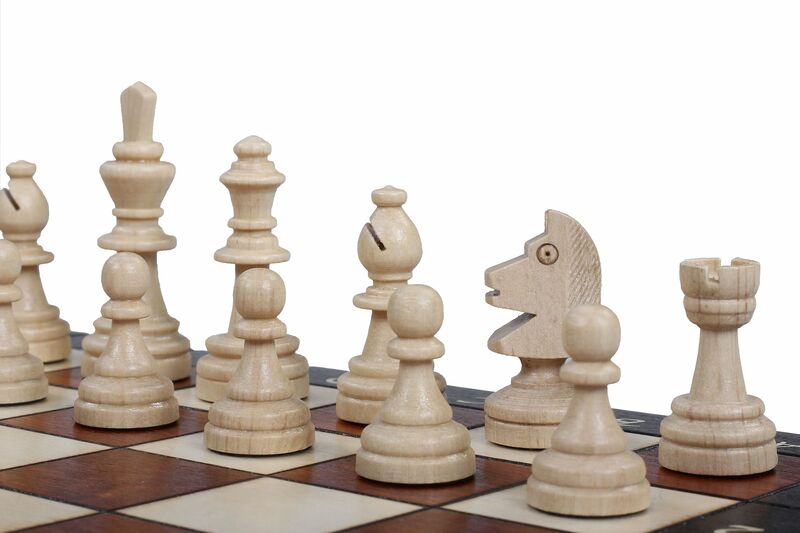 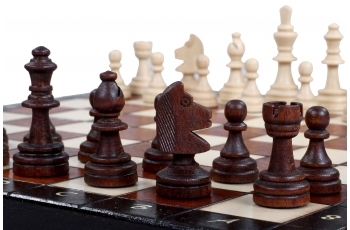 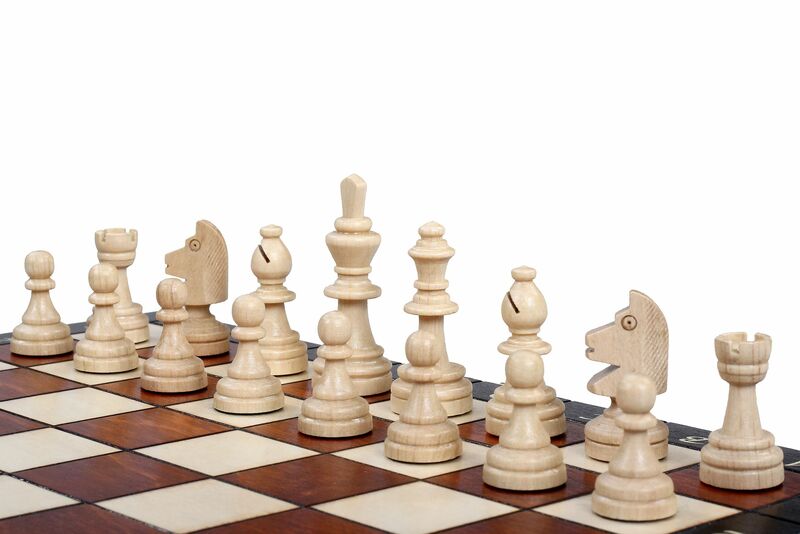 However the chessmen made from hornbeam wood have more classical (Staunton) design. 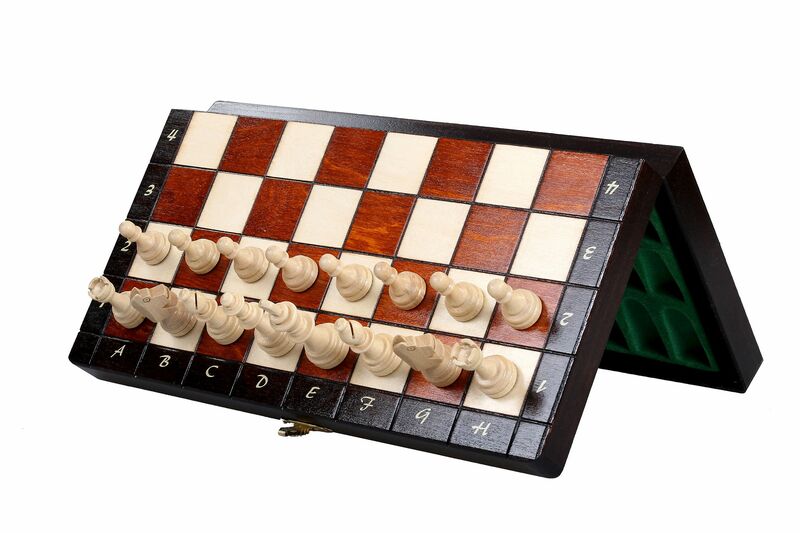 The alphanumeric notation has been put on the light borders of the chess board. 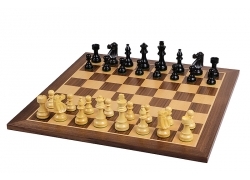 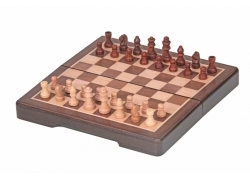 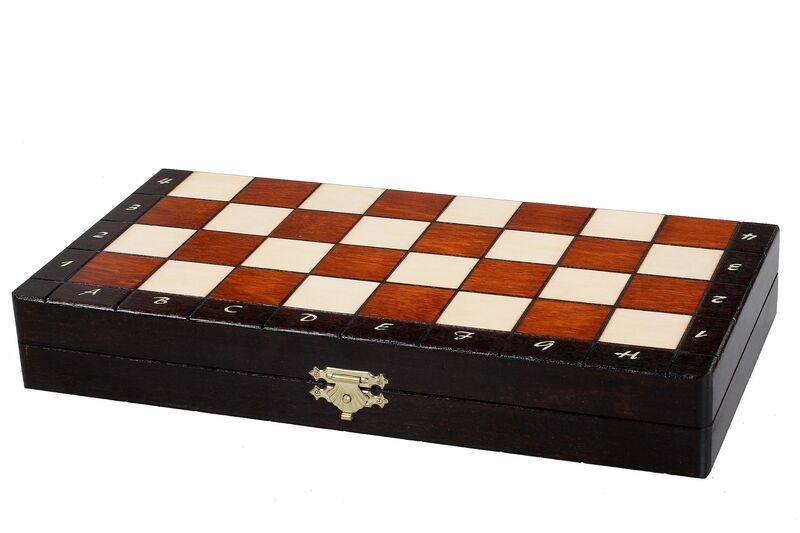 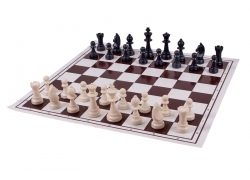 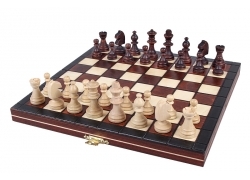 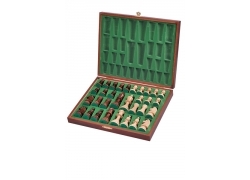 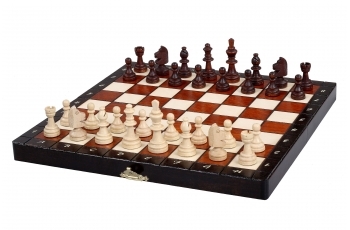 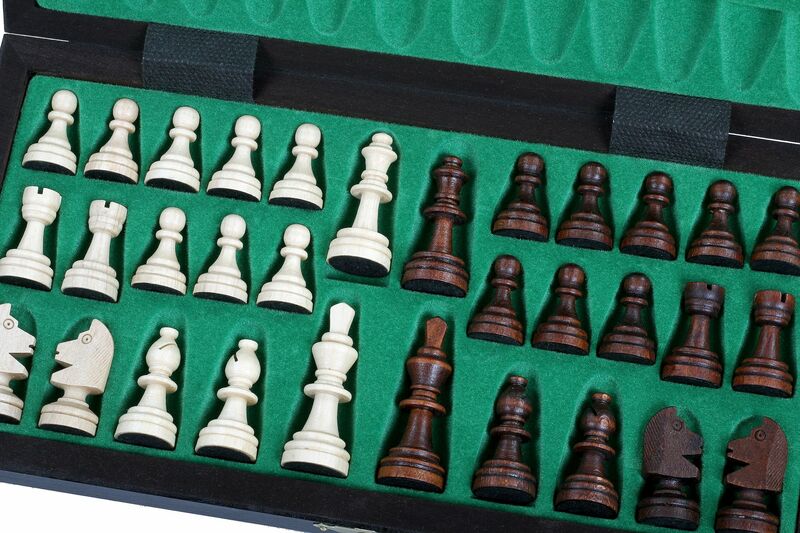 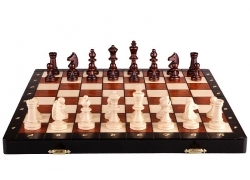 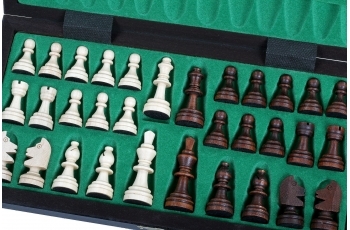 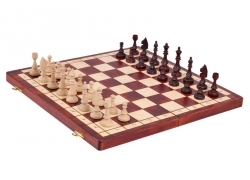 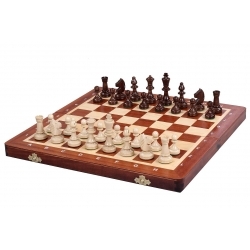 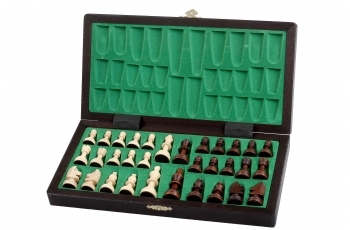 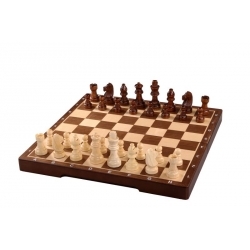 The folding chess board has an insert tray for the chess pieces storage inside.